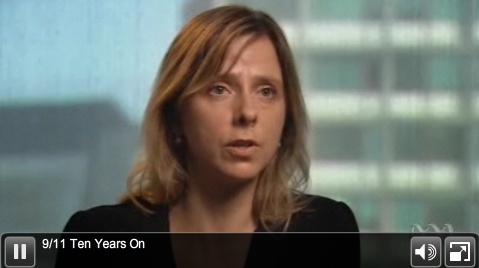 Broadcast on 11 September 2011, the program examines the deep and enduring social, religious and cultural implications of 9/11 from an Australian perspective. Ten years ago we watched in disbelief as the Twin Towers collapsed before our eyes. Even as it was happening we were told the ‘world had changed’ and a decade on, it’s evident many things have: from terrorism, to heightened security and surveillance, and suspicion toward many things Muslim. But has 9/11 really changed us a society? What about our faith, values and perceptions? In this special edition of Compass we look at the ongoing repercussions and legacy of “9/11” through the experiences of Australians directly and indirectly affected. 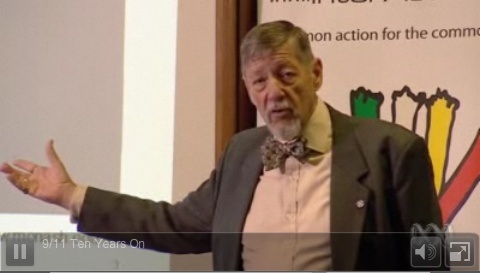 The Video of the program is available at this link on the ABC Compass Website. You may both view and download the video from this page. A full transcript of the program is available on this page .